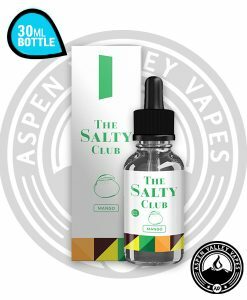 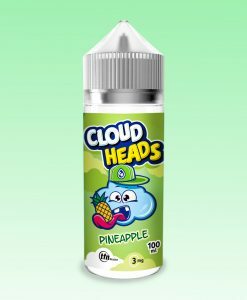 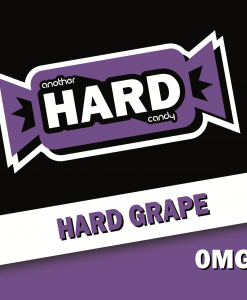 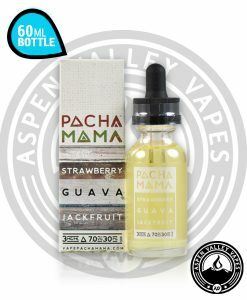 Are you ready to vape the fruit flavor to end all other fruit flavors? 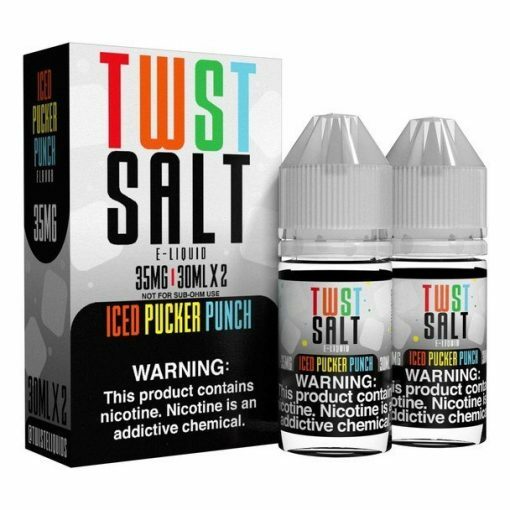 Twist Salt ICED Pucker Punch is a beast of a Salt Nicotine E-Liquid, the name doesn’t lie, it really does deliver a delicious punch of mouth puckering fruits. 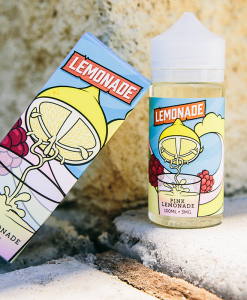 If you have ever had Fruit Twist Tropical Pucker Punch, you know first hand just how ming boggling tasty it can be. Now, Fruit Twist and its sister lines of e-liquid have paired up to create Twist Salts! 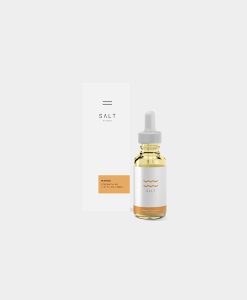 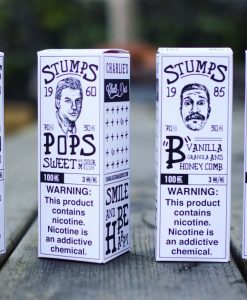 Twist Salts is a line of Salt Nicotine E-liquid that is comprised of higher nicotine remakes of their most successful flavors! Twist Salt ICED Pucker Punch is the newest addition to the family, and holy cow does it fit right in! 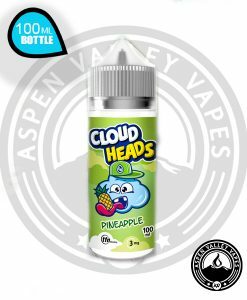 It features a mysterious blend of tropical fruits such as pineapple, orange, and strawberry, among many others, with a pleasant hint of cooling mint at the end! 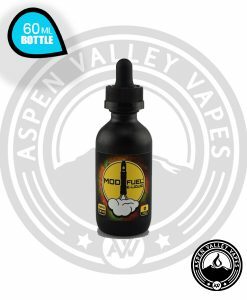 You can get your 30mL Unicorn Bottle of ICED Pucker Punch in a nicotine option of 35mg or 50mg at Aspen Valley Vapes today!